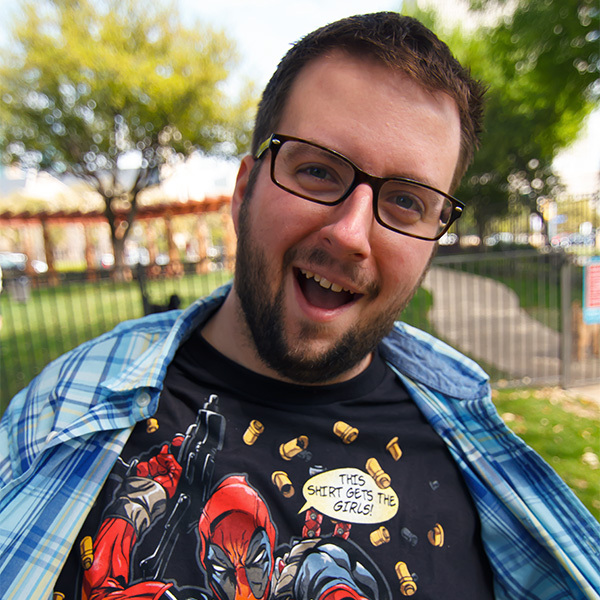 Brett Yanoski entered the world of gaming not with a console system, but with the arcade. He grew up on games such as Rampage, The Simpsons, Cruisin’ USA and Time Crisis. His first console was the Intellivision where he was exposed to classics like Burger Time, Galaga and more. Graduating from Texas Christian University with a Bachelor of Fine Arts in Graphic Design, Brett is always on the search for a game with good design. Since launching a successful gaming community in high school, Brett has continued to have the entrepreneurial bug and The Inner Gamer is no exception. He currently works as a Creative Director for a national design and marketing agency. 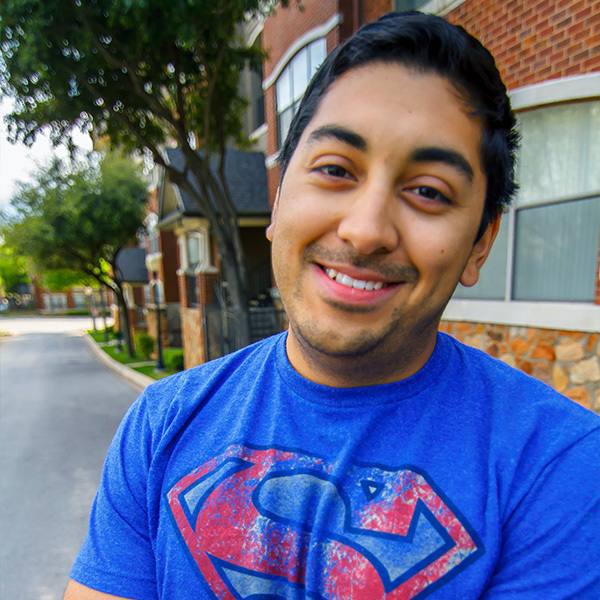 Austin Morales, a DFW native, immersed himself into gaming with Tomb Raider on the original Playstation. He graduated with a Bachelor of Fine Arts in Film and Video at the University of Texas in Arlington. This experience formed his constant search for games with deep, rich stories and characters with depth and personality. Austin is currently a firefighter in Dallas/Fort Worth.